INGOT Group serves as a member of Global Alliance Partners (GAP), which is an international network of regulated financial services companies that focuses on the mid capital market. GAP’s international reach gives its member firms greater clout and a wider platform to conduct investment banking, wealth and fund management, broking, and other financial services across international markets. Blockchain will wipe out the need for clearing houses as all data ledgering will be decentralized and transparent to all market participant, opposite to the current centralized market. The blockchain will increase security for investors by using smart contracts. These contracts will be used on the various tradable instruments in the Ecosystem to ensure faster transactions with lower costs. 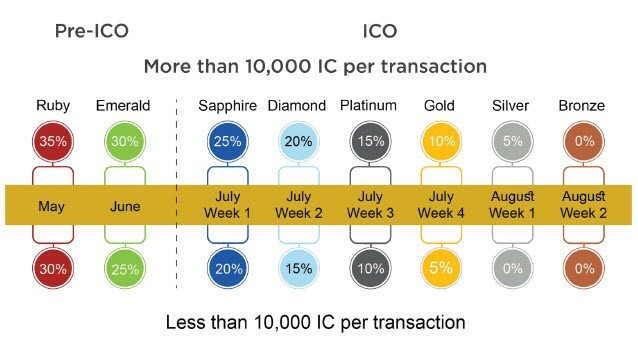 A large number of intermediaries such as primary banks, brokerage firms and intermediary banks are usually involved in trading and financing activities, which means that high fees are being deducted from investors on multiple stages. Excessive bank and brokerage fees can be unattractive and debilitating for investors looking to access different markets. 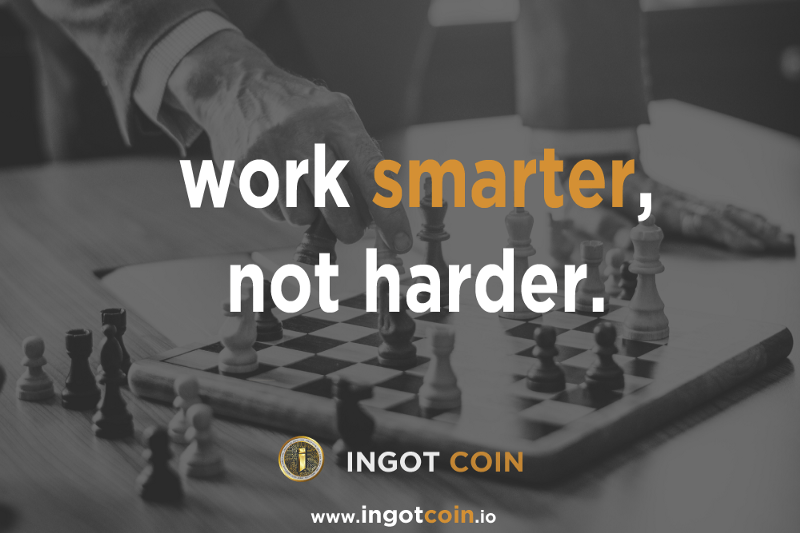 INGOT Coin presale ICO will start on May 1st, 2018 and ends on June 30th, 2018. 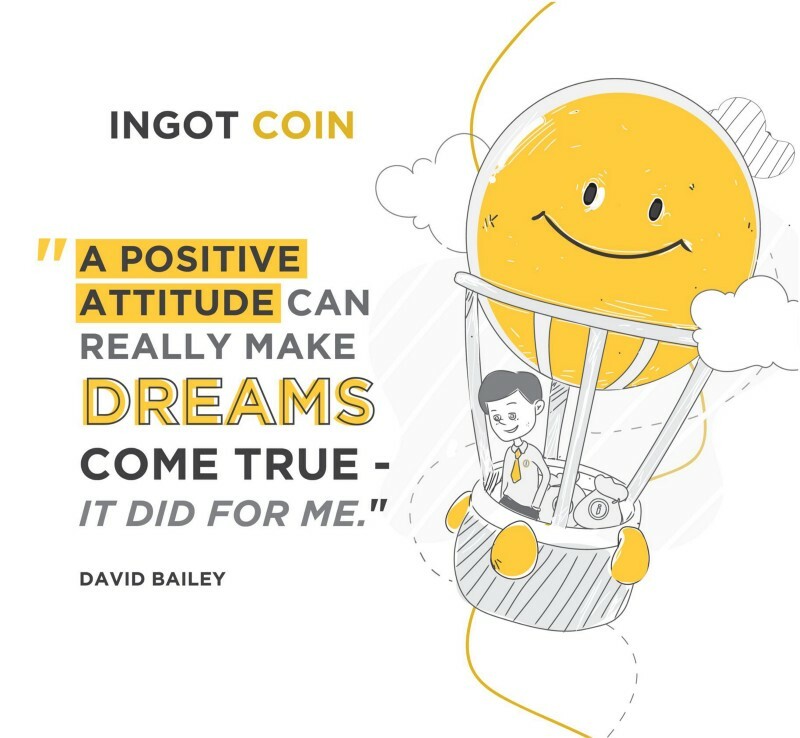 INGOT Coin ICO will start on July 1st, 2018 and ends on August 11th, 2018. Each discount phase comes with a limit that restricts how much is invested at a specific discount rate.